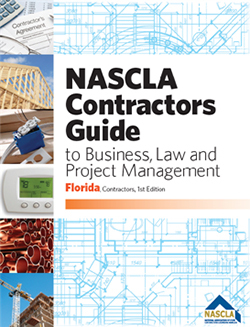 The Drywall and Lathing license covers the application of gypsum drywall products to existing studs, joists, or suspended ceiling channels. 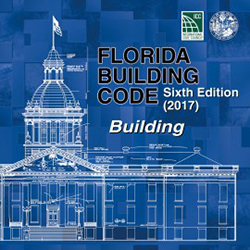 These Contractors are allowed to do the fabrication and installation of all necessary and incidental metal accessories, including non-load bearing studs, runners, hangers, channels, drywall metal suspension accessories, prefabricated ceiling materials, and the preparation and finish of the drywall surface. 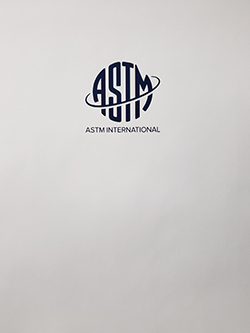 This specification covers the minimum requirements for lathing and furring for the application of exterior and interior portland cement-based plaster as in Specification C926 or Specification C841. 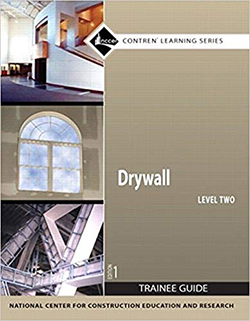 Drywall Level Two books for the Prov Contractor Exam. This is the second level of the Drywall series and is normally used along side Drywall Level One.